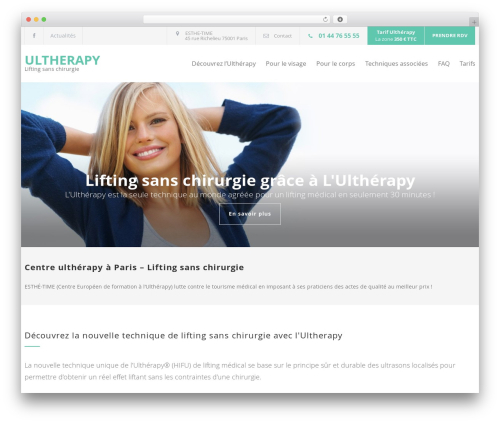 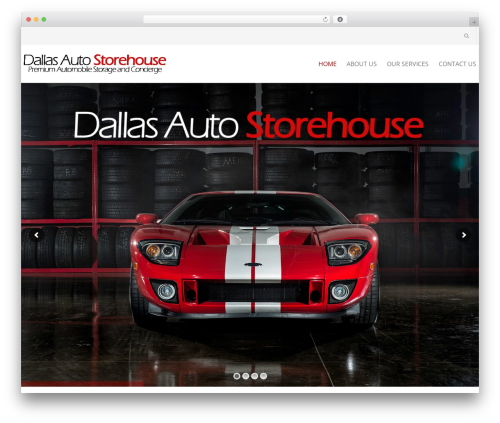 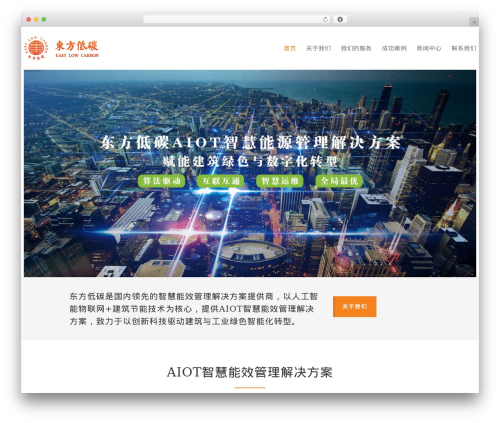 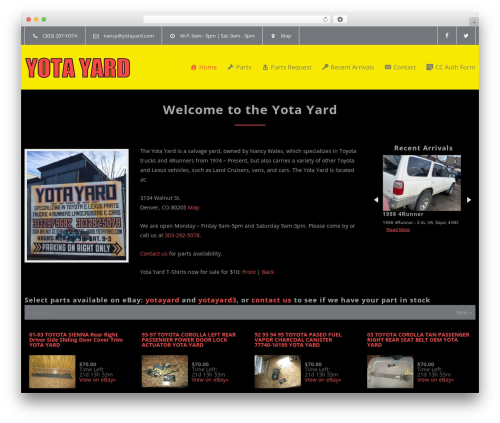 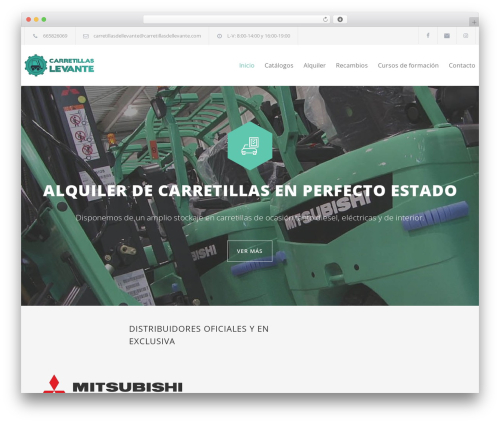 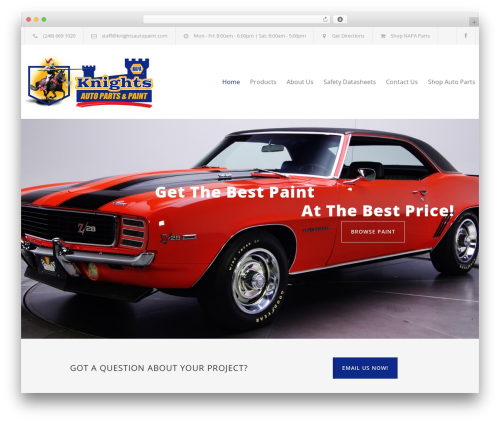 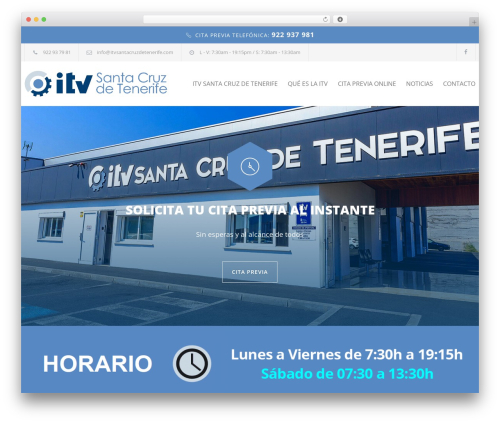 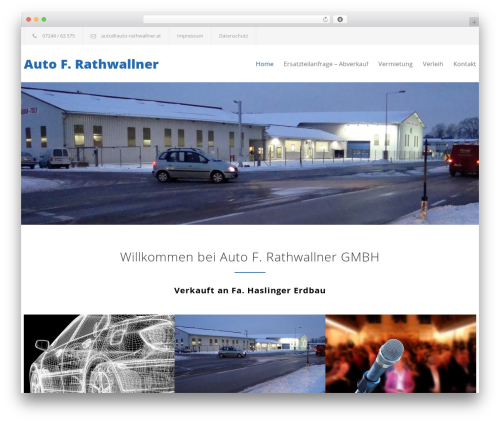 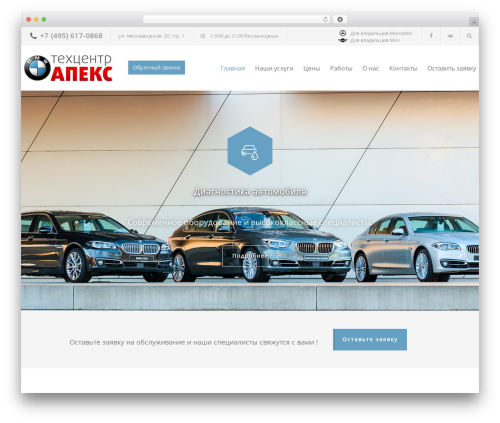 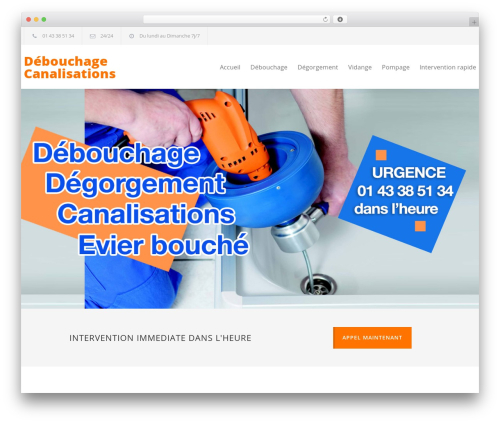 Carservice company WordPress theme. 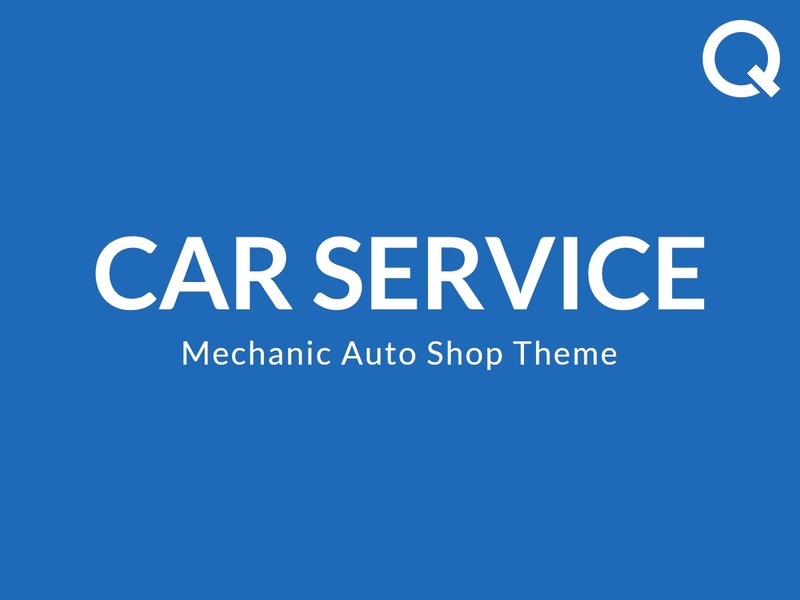 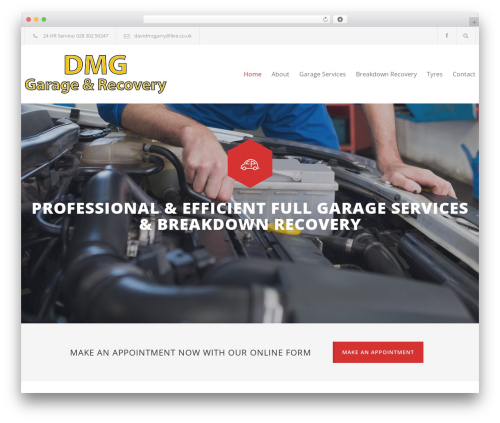 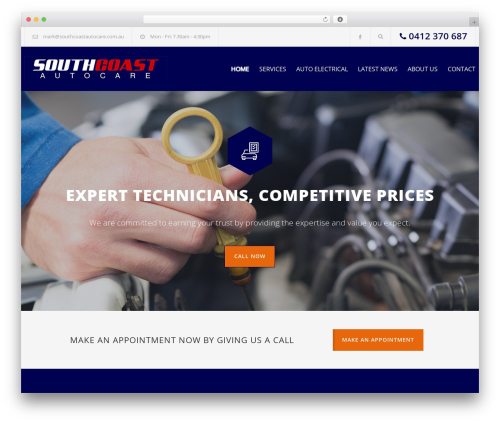 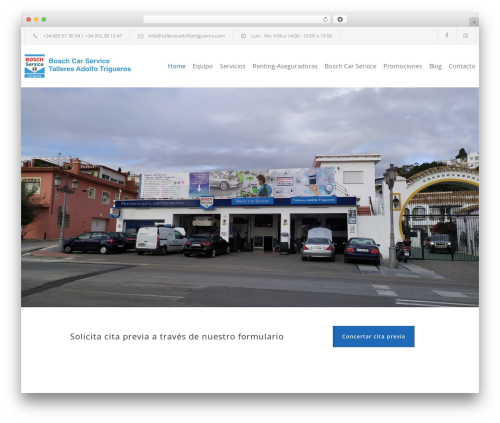 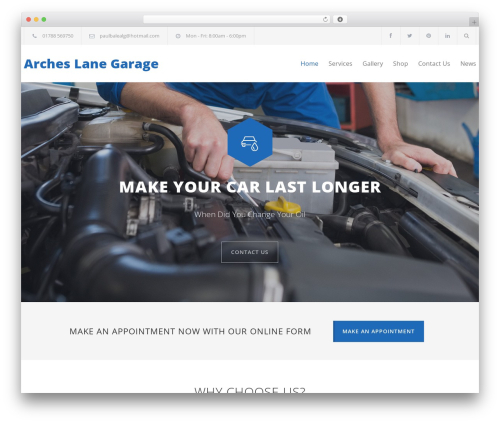 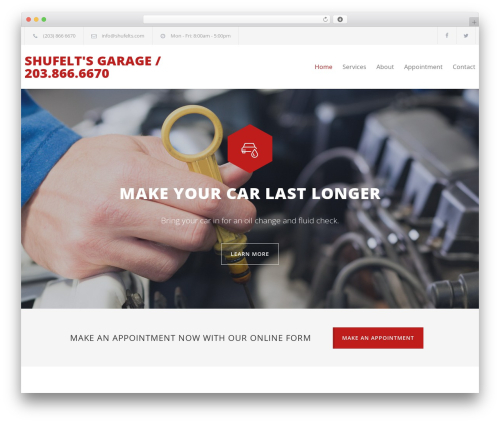 Carservice is a responsive and retina ready WordPress Theme best suitable for auto mechanics, car repair shops, mechanic workshops, car repair services, auto painting, auto detailing, tire and wheel shops or handyman business. 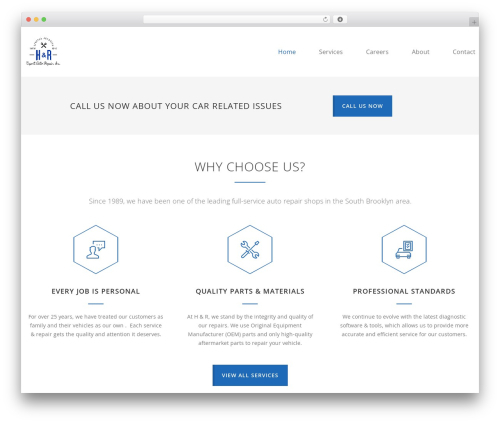 The Theme comes with Appointment Form, Slider Revolution plugin, 90 premium car related font based icons, 12 page templates, sticky menu, touch friendly slider and carousels, ajax contact form and more.